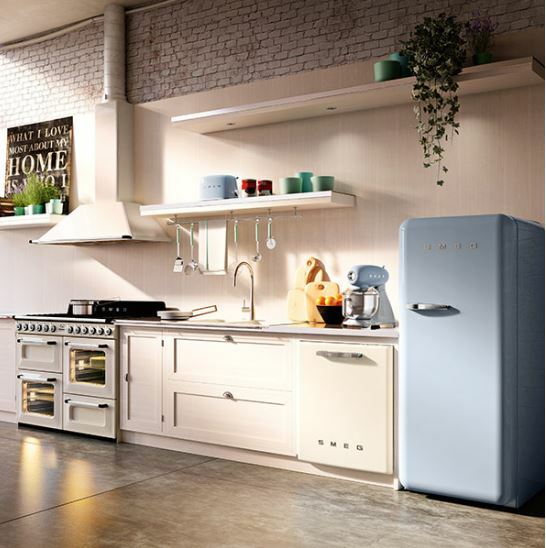 MHM loves SMEG’s retro 50s designs. How clever of the Italian company to combine a vintage product, bright colours and curves, with modern technology. The range includes both large domestic appliances such as fridges and freezers and smaller products such as toasters and blenders. 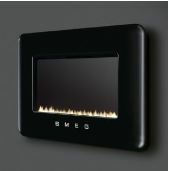 MHM particularly loves the flue less gas fire designed to be hung on a wall. So many 50 and 60s style kitchens and bathrooms have been demolished as houses have been dragged into the twenty first century. What a great way to pay homage to their passing.